We will be exhibiting at booth #1736. 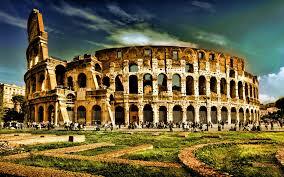 For pre-arranged meetings contact us at info@motorika.com. For pre-arranged meetings contact us at info@motorika.com. Looking forward to seeing you in Washington! Sloan Deumite was paralyzed for 30 years and is now walking over 2000 feet with the help of robotics. 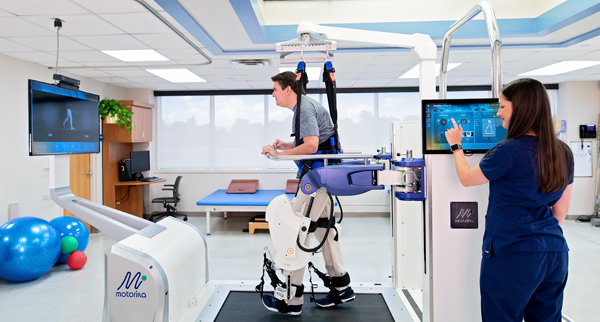 Robotic inspired rehabilitation is driving huge benefits for patients. Learn more about Sloan’s story, and how robotic solutions can help clinicians transform the treatment of neurological injuries. 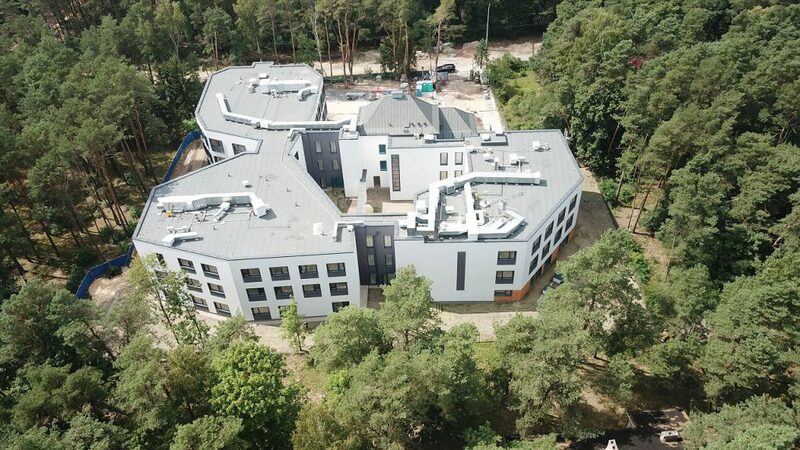 Motorika’s cutting-edge robotic rehabilitation solutions to be installed in ORIGIN Polska’s state-of-the-art rehab centers in Poland. 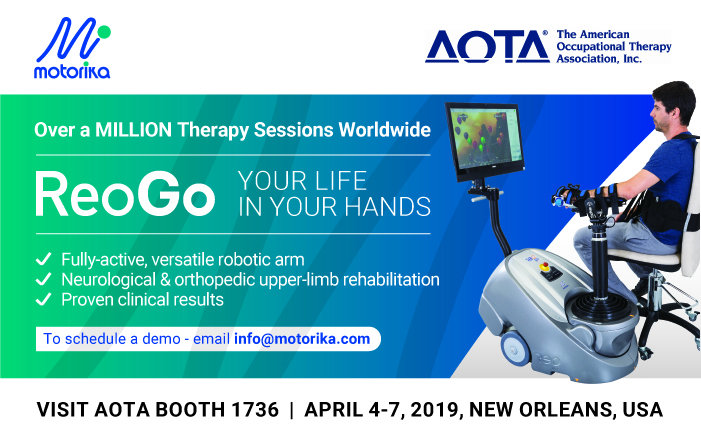 Visit Motorika at booth #842. As always , we welcome you to visit our booth at Hall 5 Booth 19. Join us to see the latest features of ReoGo and ReoAmbulator by Motorika.